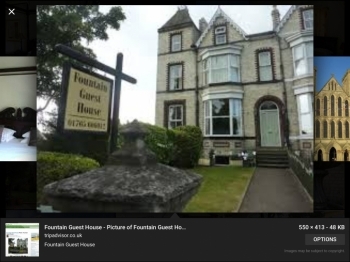 Fountain guest house is a beautiful victorian terrace situated less than 10 minutes walk from ripon market place, cathedral and city centre. many of the period features remain in the house including its high ceilings and sweeping staircase. the three en-suite bedrooms are elegantly decorated with period pieces.